Hi guys! I hope you are having a good start to 2016, but let’s look back at the animated films of 2015. Over all, I’d say it was a pretty good year. Having not seen Anomalisa I’d say we had 5 films that were excellent, 2, maybe 3, that will make my top 50 animated countdown. As a point of contrast last year 4 films made the countdown. I’d also say the bad movies of 2015 weren’t as bad as 2014 so that’s good! Yesterday I posted my ranking of the animated films of 2015 on my channel and I’m really proud of the how the video turned out. I was able to use clips and hopefully introduce people to the smaller animated films they may not have heard of. 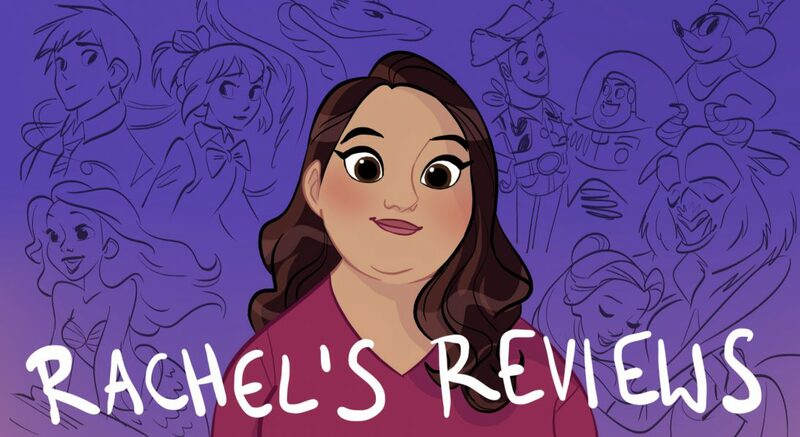 I have reviewed all of these films on this blog so you are all probably familiar with them but it will hopefully be a good reminder. I would really appreciate it if you gave this a thumbs up if you like it. Thanks! 14. 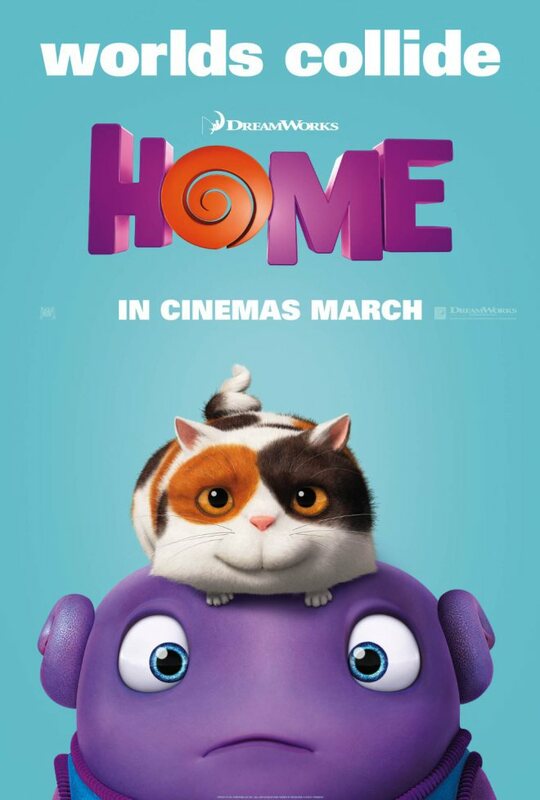 Home- a muddled story with inconsistent characters hurts a well animated entry from Dreamworks. 13. 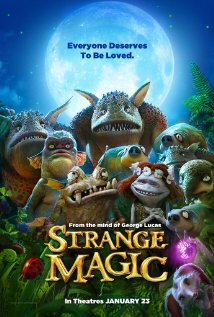 Strange Magic- a jukebox musical take on Midsummer’s Night Dream is sunk by a dopey script with uncreative song choices. 12. 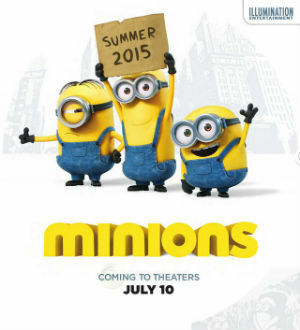 Minions- a side character getting the starring role doesn’t work here. All over the place story-wise and didn’t make me laugh. 11. 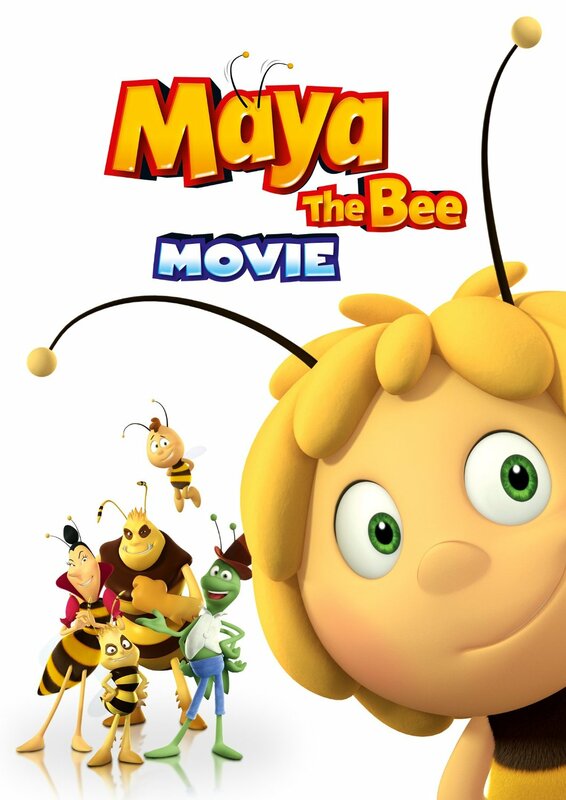 Maya the Bee- cute, well animated movie for toddlers with a nice message about being yourself. A stock Saturday morning cartoon villain without much grown-up appeal but I thought it was cute. 10. 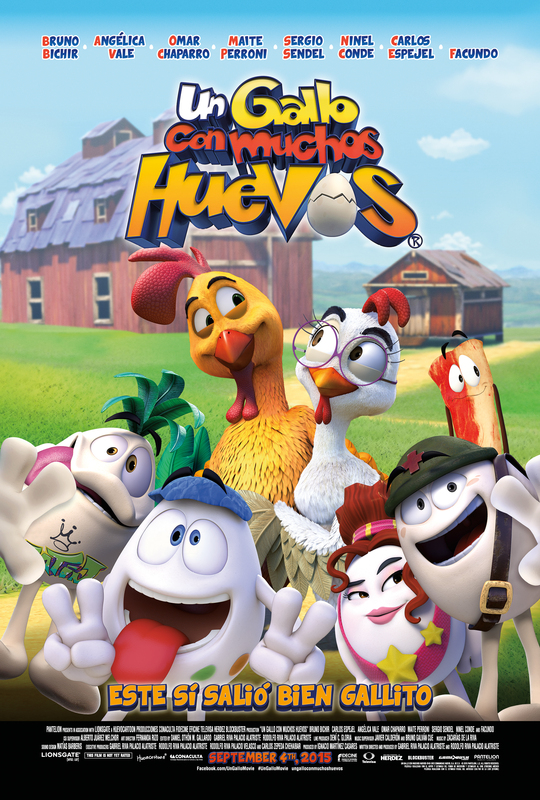 Un Gallo con Muchos Huevos- an animated film with subtitles out of Mexico. Not perfect but for the $5 million budget I thought it was pretty creative and funny. A pleasant surprise. 9. 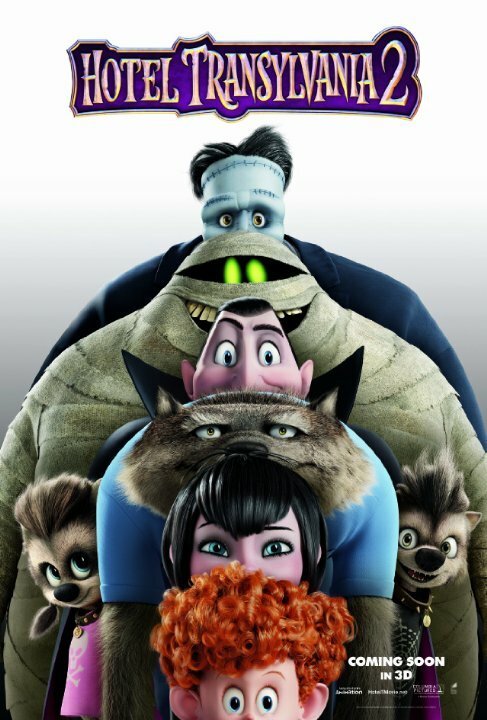 Hotel Transylvania 2- a pleasant family comedy sequel to the original Hotel Transylvania. It kind of wimps out on the ending and I miss the ensemble feel of the original but innocuous and fine. The animation is pretty good. 8. 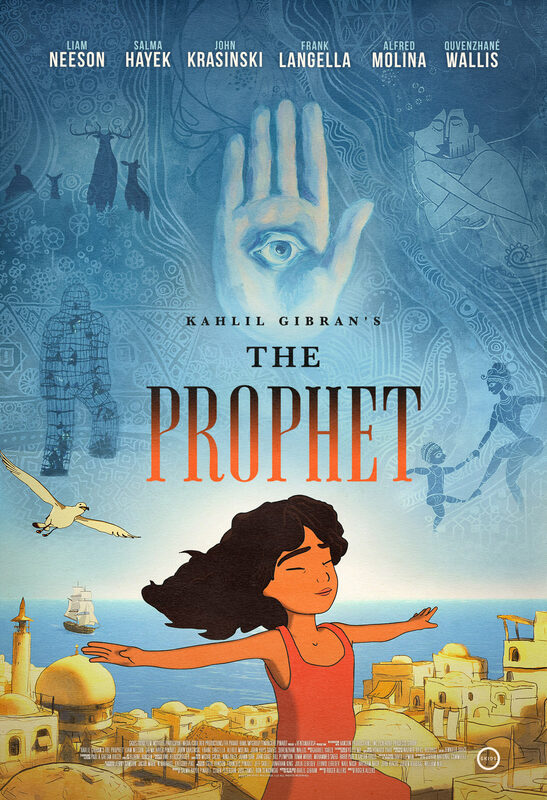 Kahlil Gibran’s The Prophet- the strongest part of this film is the animated shorts that describe the poems of Kahlil Gibran. They are beautiful but the framing device is very preachy and felt like a Sunday School lesson. 7. 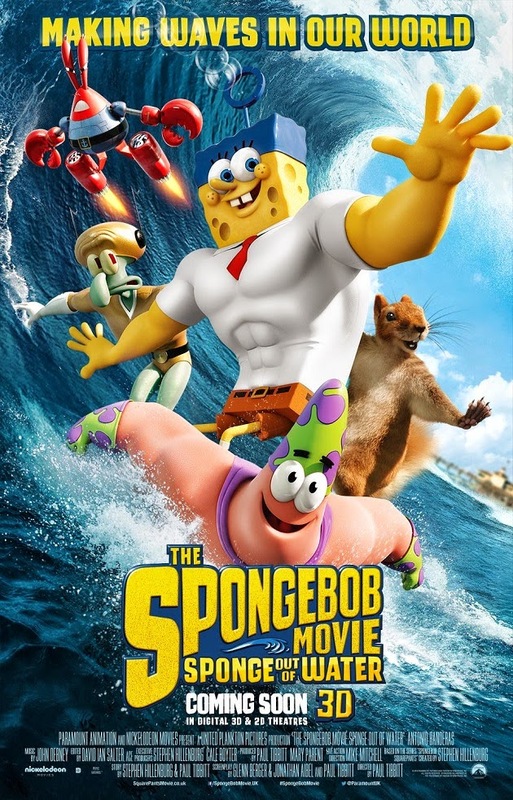 Spongebob Movie: Sponge Out of Water- a wacky, somewhat insane movie but I enjoyed it. The only bone I have to pick with the film is the marketing was deceptive as the ‘out of water’ portion was very brief. Still, if you want something weird and different give it a watch. 6. 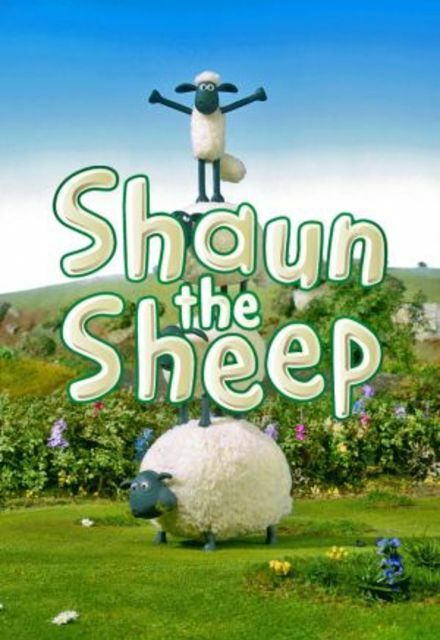 Shaun the Sheep- honestly probably my favorite comedy, not just animated comedy, of 2015. It’s an adorable film that made me laugh with impeccable animation from Aardman. 5. 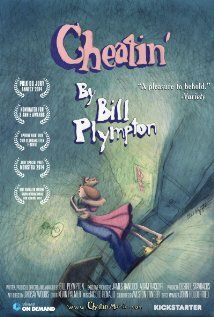 Cheatin’– an adult animated film from Bill Plympton that isn’t for everyone but I found it beautiful and moving. The artistry alone in the hand drawn sketchy animation should be seen by animation fans. 4. 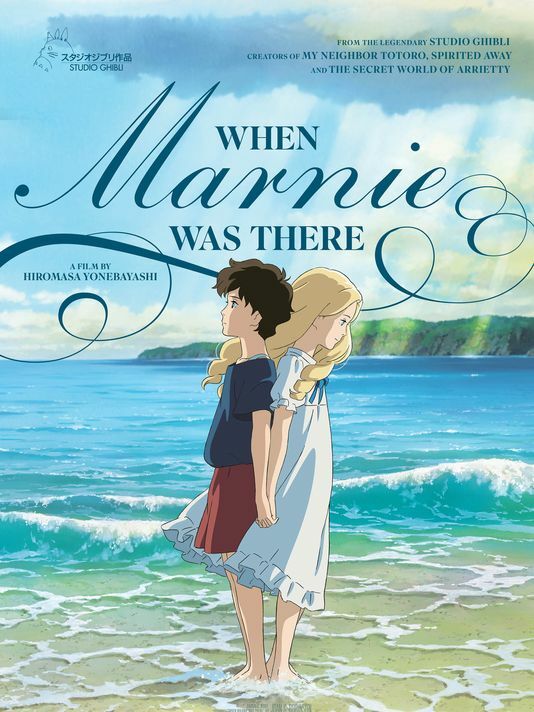 When Marnie was There- an emotional final film from Studio Ghibli about a family rescuing a girl from deep depression. The animation is gorgeous and lush and the sound design, music perfection. I loved it’s bold take on mental illness and it’s a film that really made me think. 3. 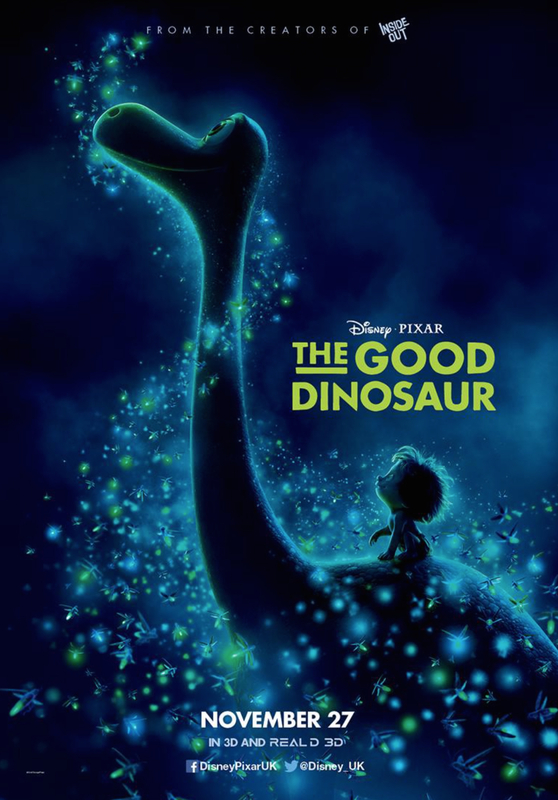 The Good Dinosaur– an underappreciated entry from Pixar in my opinion. I loved the relationship between Arlo and Spot and the journey they go on. I thought it was surprising and sometimes funny, sometimes scary. And the animation is stunning. 2. 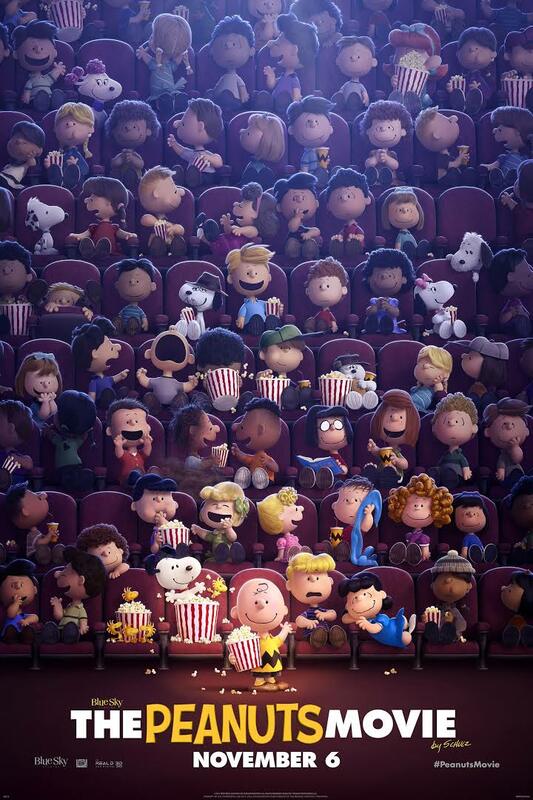 The Peanuts Movie– one of the best adaptations I’ve ever seen. It was everything I could want in a Peanuts Movie. It kept it simple and focused on Charlie Brown trying to gain confidence. I love that. I loved Snoopy and the Red Baron and all the choices from the music to the amazing hybrid animation. 1.Inside Out– a stunning achievement from Pixar. I loved this movie and I love it more each time I see it. I love the dual character arcs with Riley and Joy. I love Bing Bong and Sadness and the message of the film. I love the animation and the music and everything else. It’s perfection! So there you have it. My ranking of the 2015 animated films! What would be your ranking? Put in the comments section and let’s talk about it! And if you see any of these smaller films I’d love to hear what you think. Nice! So far Inside Out and Shaun the Sheep would be my top 2. Home would probably be my last as well. Shaun the Sheep and Inside Out are the best and improve with each watch IMO. Glad you enjoy them too! And hopefully this is last I will need to write on Home! Aside from Minions what others have you seen? I’ve also seen Strange Magic, The Spongebob Movie, and The Peanuts Movie. You know my thoughts on Strange Magic already. The Spongebob sequel was…enjoyable, I guess, but nothing I’d want to rewatch or give an award to and yes, the marketing was bad. The Peanuts Movie was one of those I treated myself to see in the theaters not too long ago and I did like it alot, but I’m saving my review for when it comes on DVD and I can rewatch it. Cool. I’m glad you enjoyed them. Look forward to your Peanuts review. 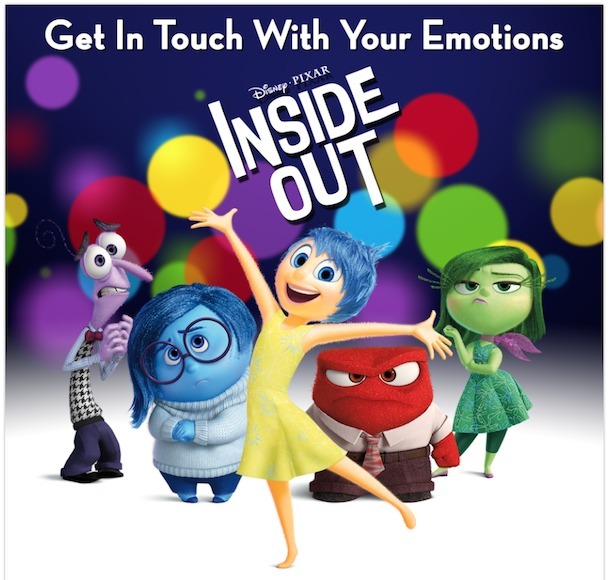 Totally agree with Inside Out as #1! I need to see the Peanuts movie since I’ve heard good things. Wow, there are so many on here I still haven’t seen. Minions was a bit of a disappointment. I thought it started great. The whole historical intro was a hoot. After that though (as you mentioned) it was all over the place. The problem with that historical intro is it was literally all in the trailer so it lessened the humor of it. Ha. Maybe. They are very cute but better as side characters than the starring show. Plus, the marketing was just overwhelming on the film. They were everywhere!